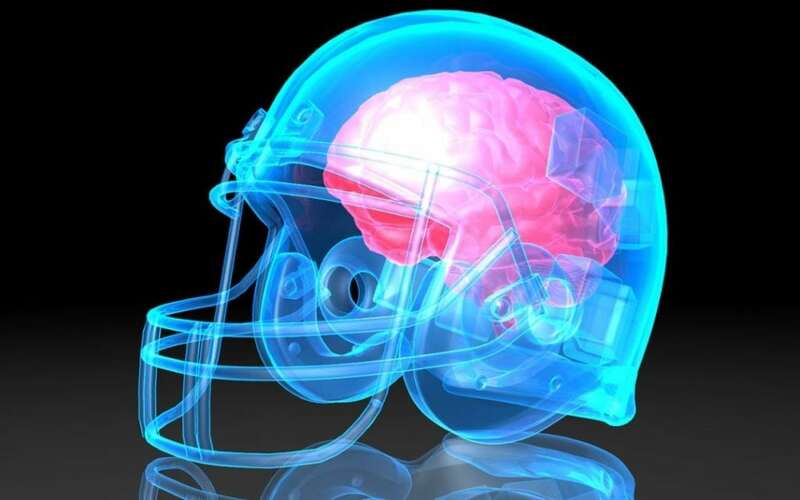 Brain injuries are the primary cause of injury. Every year, 52,000 lives are taken because of them. For those fortunate enough to survive, life can still be difficult. Emergency departments see over a million brain injury patients every year. In fact, 275,000 people stay in a hospital overnight because of head injuries. Most do not seek the assistance they require from a brain injury lawyer. If a person has endured a brain injury, he or she has an uncertain future. A few brain injury survivors recover fully. Others continue to suffer from symptoms like headaches, pain, ringing in the ears, mental health problems, and changes in personality. A few find themselves completely incapacitated, unable to work, or take pleasure in formerly cherished pastimes. Traumatic brain injury (TBI) is most often a severe outcome identical to other injuries but turns out differently. It causes a person’s life to suddenly change for the worse. A brain injury lawyer is a collaborator and supporter in an individual’s pursuit for a better life and happier future. A person’s attorney can assist him or her at each stage of his or her recovery journey, no matter where the individual falls on the range of brain injury results. If an individual has a brain injury in the State of Florida, there is the right personal injury law firm ready and willing to serve him or her. In Miami, Florida, there are some of the best brain injury lawyers in the state who can give excellent legal advice. If the person cannot find one there, then he or she can find one in another Florida city, such as Coral Gables. The individual can request a jury trial for his or her brain injury claim. For this, he or she would a trial lawyer who specializes in brain injury law, especially those who have represented clients in brain injury cases. The person can also find an experienced trial attorney in Miami for such a task. In car accidents, concussions are the most common TBI. The Brain Injury Alliance states that a concussion is normally brought about by a direct blow to the head, violent shaking, or a whiplash-causing accident. An individual can obtain a concussion from both open and closed head injuries. These happen when blood vessels in the brain extend and the cranial nerves sustain damage. A person with a concussion might not experience a loss of consciousness or exhibit any serious symptoms, and as such, most victims do not get required medical attention. Concussions are also very common in sports such as football and ice hockey. A contusion is a bruise on the brain—normally the outcome of a direct impact on the head. In car accidents, these are frequently because of peripheral objects or the driver hitting his or her head on the steering wheel or window. If the contusion is huge, it might be imperative to have surgery to get rid of it. The Brain Injury Alliance states that a diffuse axonal is brought about by a strong turning or agitation of the head. This is usual in car accidents and abrupt stops when the brain and skull move at different speeds, causing the tearing of brain structures. A Coup-Contrecoup is a medical condition in which contusions develop on the impact site and the opposite side of the brain. This usually occurs when the impact is so huge that the brain moves inside the skull and injure the impact’s opposite side. Penetrating injuries are less frequent than by means of violent acts like stabbings or gunshots. However, they are still an extremely major concern. These occur when the brain sustains an injury because of a peripheral object’s impact or penetration. Lawyers have studied brain injury law, which can apply to an individual’s case and understand the very best way to safeguard their client’s rights. Each case is different and having a lawyer to guide a person through every turn in the legal process can not only simplify the process, but it can also accelerate the legal proceedings and give the individual a more elevated opportunity of success. If a person hires an experienced brain injury lawyer, his or her personal knowledge of the individual’s situation can turn out to be vital.Brain injuries can be very excruciating, traumatic, and complicated. Most brain injuries can lead to severe harm, long-term brain damage, or other long-term side effects that ought to factor into the person’s case. If the individual works with a lawyer who knows this, it can aid his or her case. Like any other personal injury case, brain injury cases can be very complex and frequently involve a great deal of back-and-forth between insurance companies. Having a legal representative to deal with settlement negotiation, counteroffers, or litigation can cause a person’s brain injury case to be convenient. A person finds it very tiring when handling continuous negotiations with his or her insurance company. However, when he or she has an attorney to deal with the claims process on his or her behalf, it can make the whole case easier. By dealing with his or her own insurance claims, the individual can find it perplexing and overwhelming, particularly if his or her insurance company puts off, rejects, or underpays his or her claim. An experienced lawyer can decide when an insurance company is behaving in bad faith and generate a detailed plan to resolve the problem. Call Jimmy De La Espriella, a Miami Brain Injury Lawyer. While it might appear more expensive for a person to work with a brain injury lawyer, it will probably assist him or her in saving time money and evade unwanted stress. Rather than attempting to deal with a brain injury case by themselves, the individual can consult an expert for instrumental assistance and legal advice.